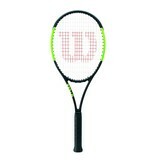 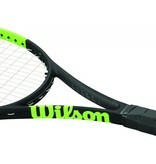 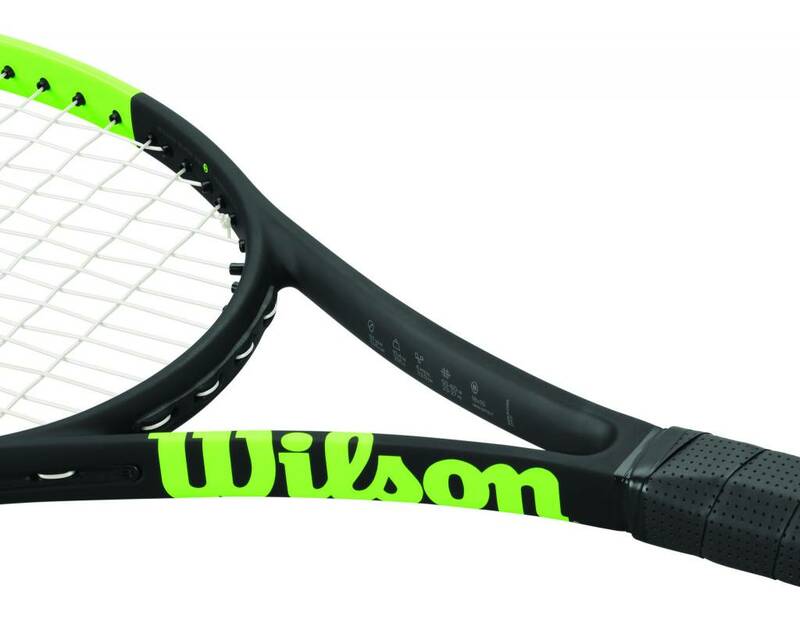 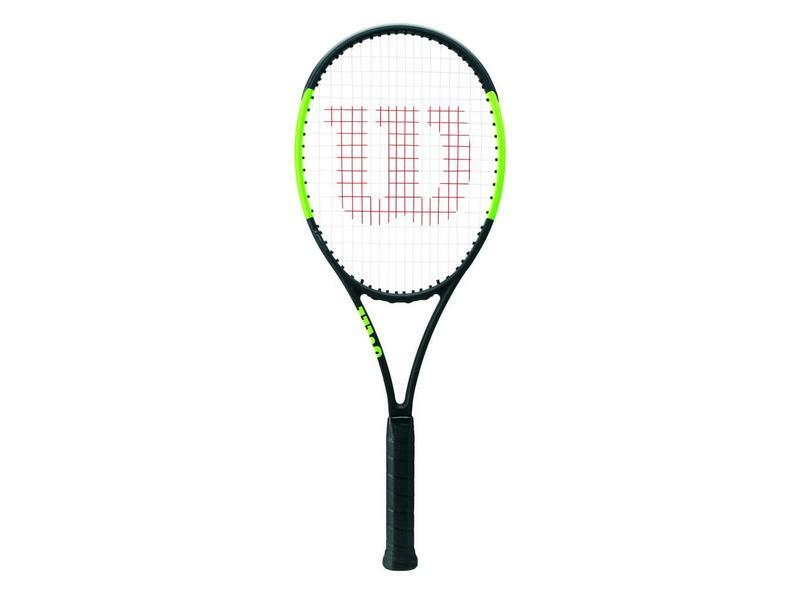 The Wilson Blade 98 (16x19) Countervail brings a classic style frame to the modern game of tennis. 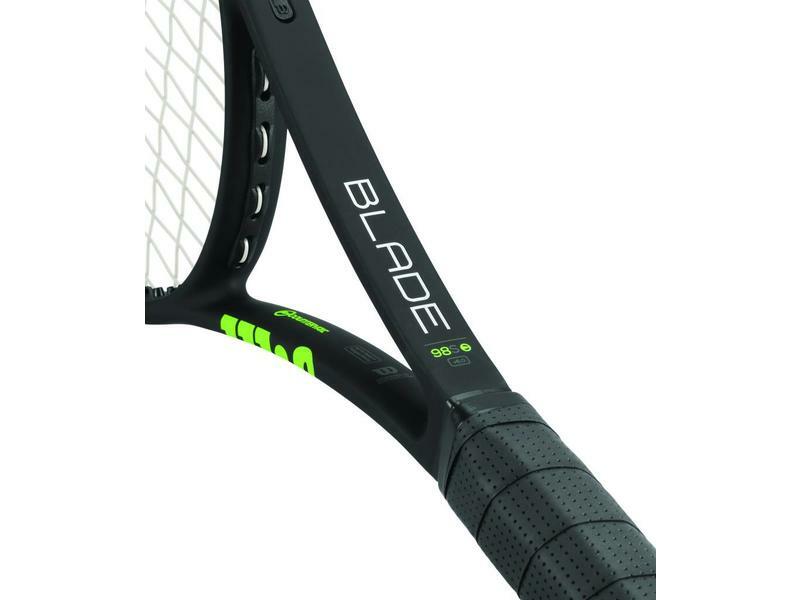 This Blade 98 comes with an open string pattern (16x19) for enhanced spin. 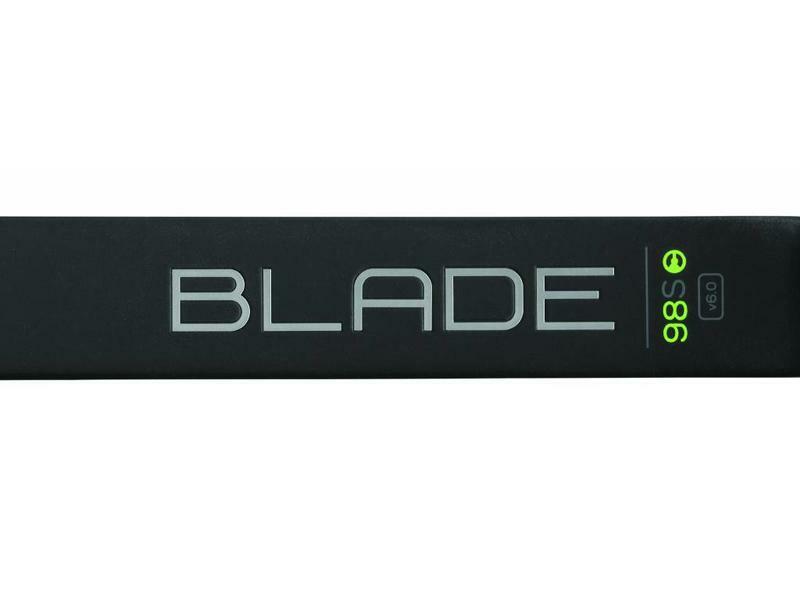 The Blade 98 also comes with thin throat beams that lend itself to excellent feel and precision. 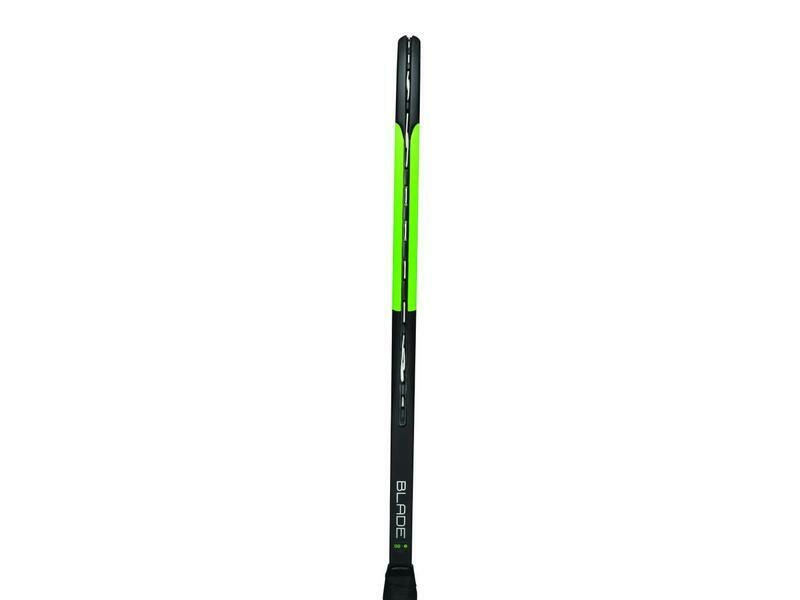 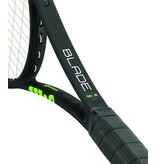 This Blade also comes with Countervail dampening technology added to the frame, for better impact absorption. 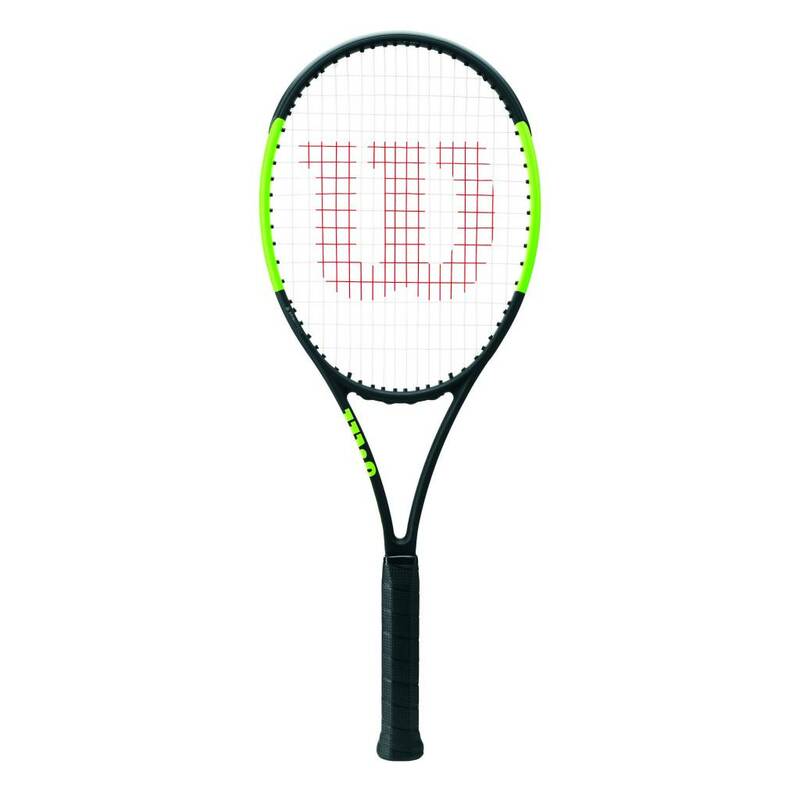 Countervail dampening has been proven to increase endurance by relieving fatigue from repeated impact. 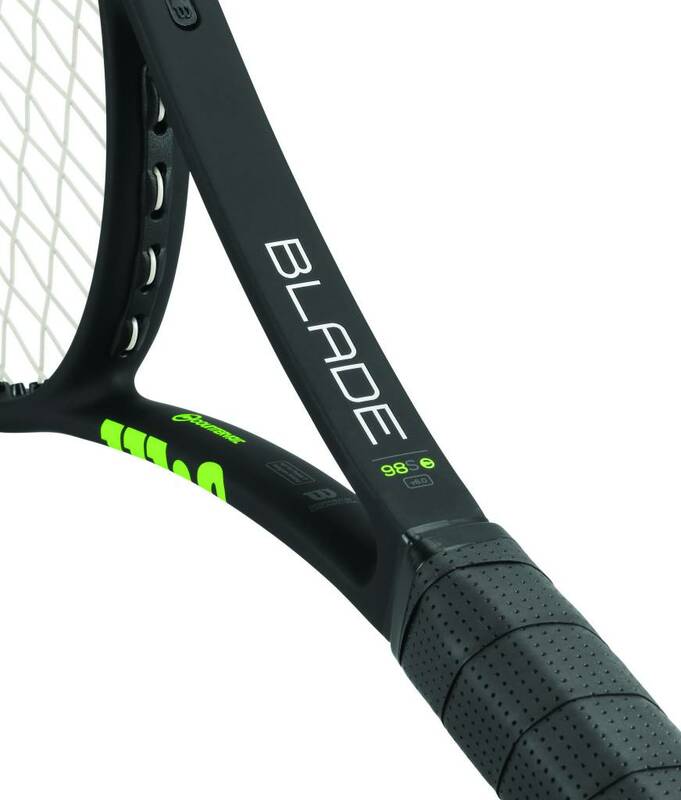 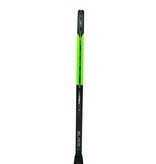 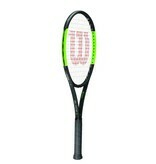 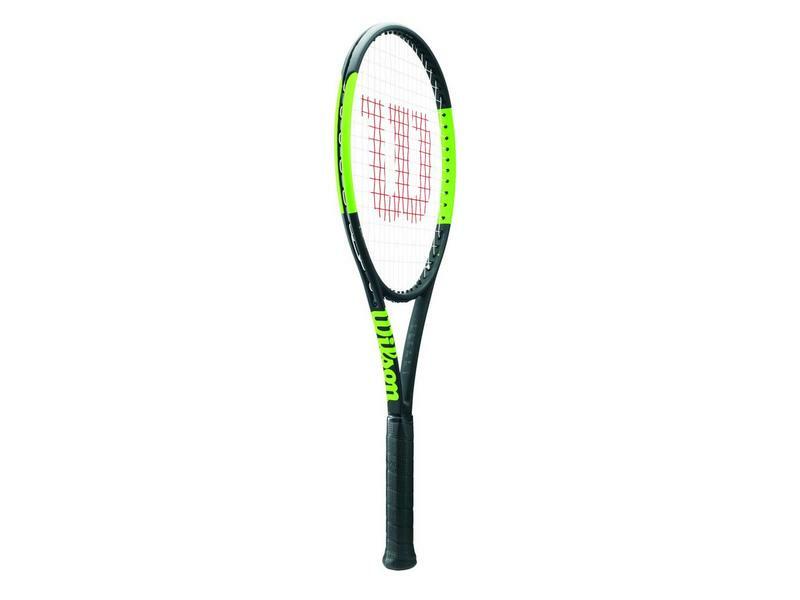 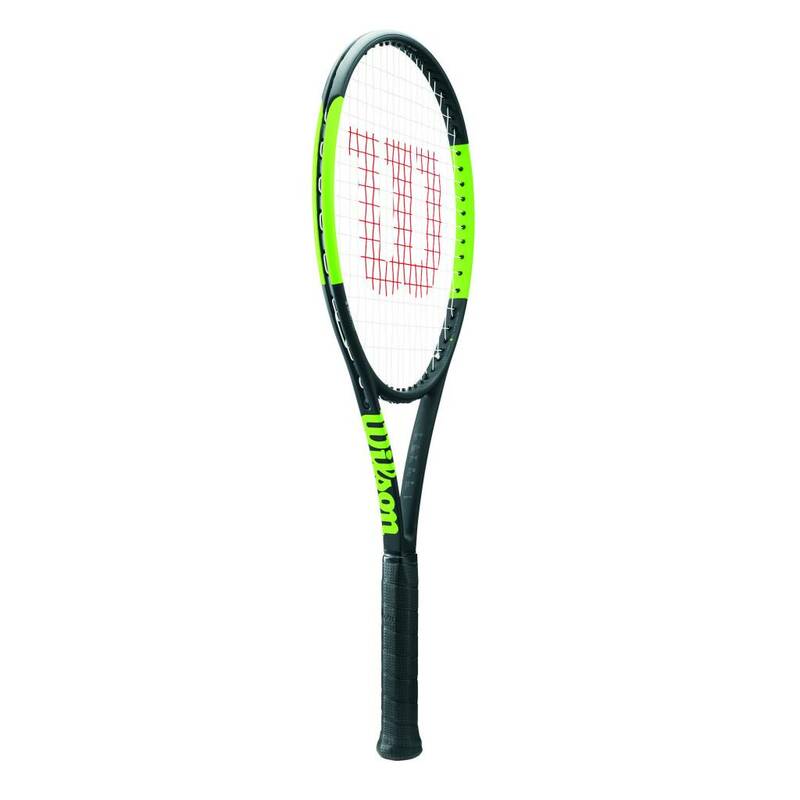 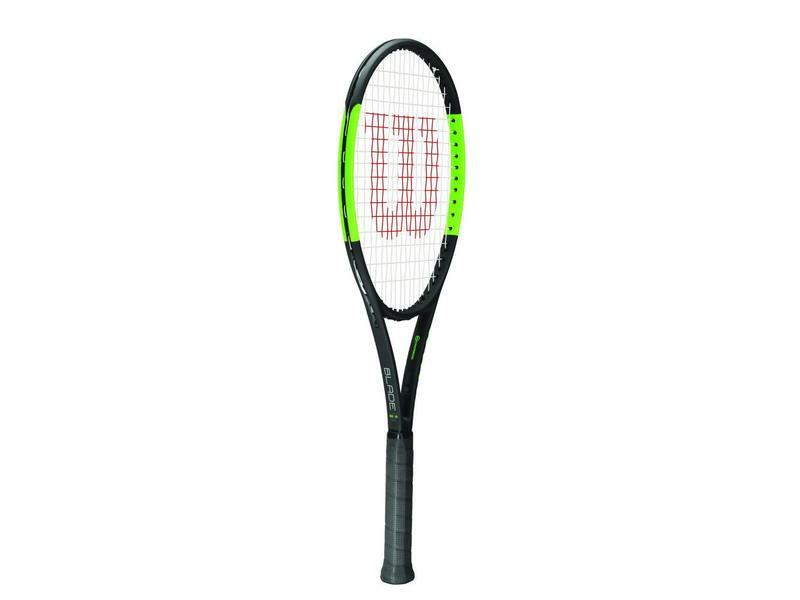 The Blade series is the most popular racquet line on tour. 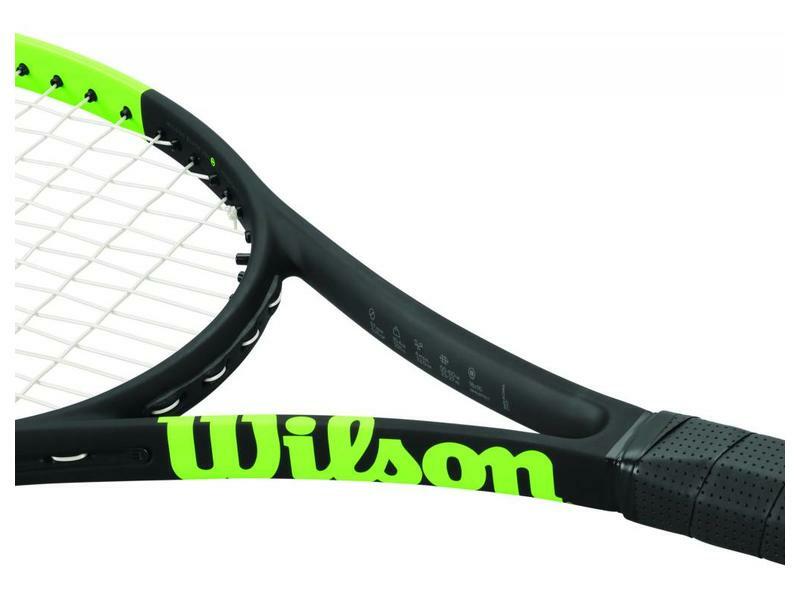 It's precision and control is nearly unrivaled on tour. 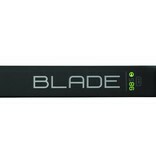 The Blade series has something for everyone.